Graham is devastated by the news of George A. Romero’s passing. Griff and Graham talk about George Romero’s influence on society, film, pop-culture and Graham’s creativity. 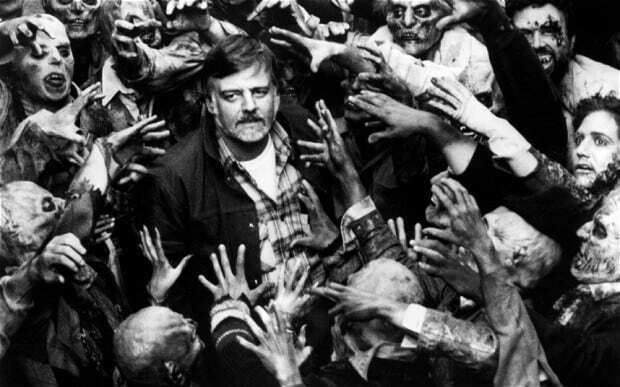 Walking Dead, 28 Day’s Later, #CapFSports… None of it exists without General Romero. RIP Sir.